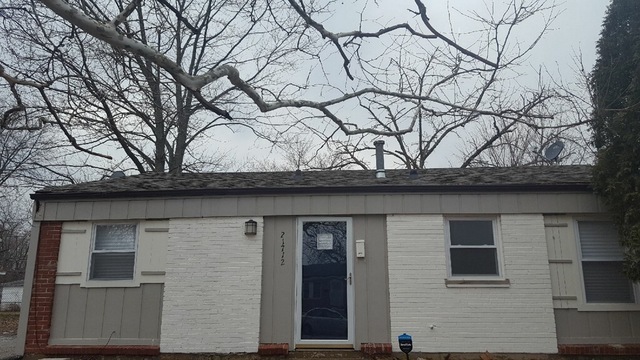 very nice 3 bedroom 1 bath in Sauk Village ready for immediate occupancy. Freshly painted and updated floors and bathroom, new furnace, newer roof and exterior paint. Come and see your new home!